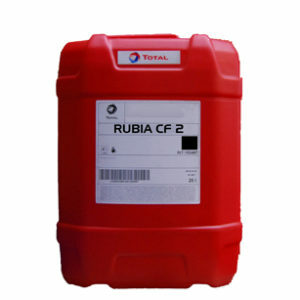 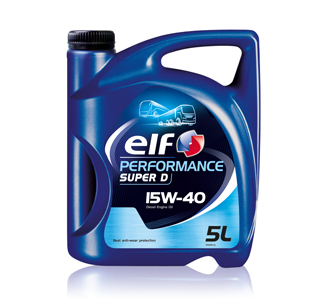 * Specially developed for lubrication of turbocharged Euro 3 & previous Diesel engines. 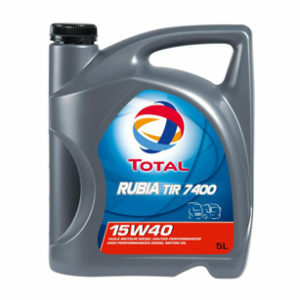 * Excellent viscosity stability in service, ensuring efficient engine lubrication engine in severe conditions. 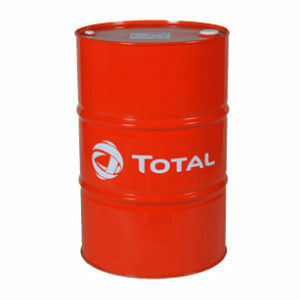 * Detergent, antioxidant and anti-corrosion additives help to reach standard oil drain intervals. 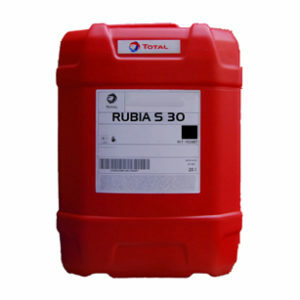 * Detergent, dispersant and anti-wear properties keep the engine clean enable efficient control of soot, sludge and piston deposits.